We LOVE empowering our community to be strong and successful! Helping families & businesses discover how easy it is to understand Insurance is what we do! 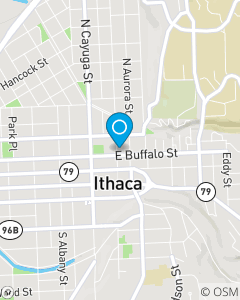 Providing Insurance in Ithaca & surrounding areas. We offer homeowners, landlord, renters, life, small business & health Insurance. We enjoy helping business owners with commercial car insurance, business liability, workers compensation, and more.